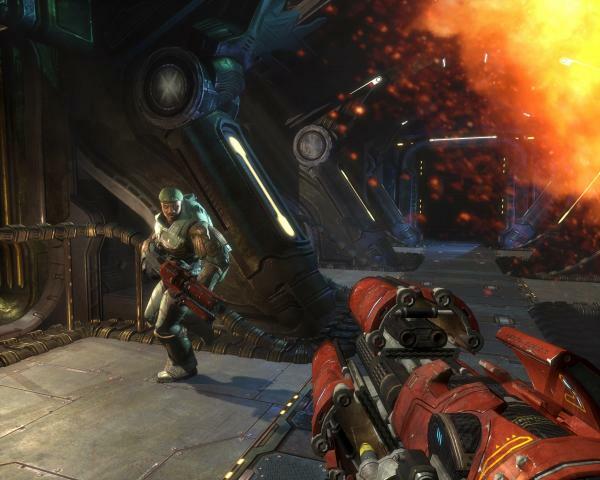 Unreal Tournament 2007 (previously codenamed 'Envy') is Epic Games ' sequel to Unreal Tournament 2004. 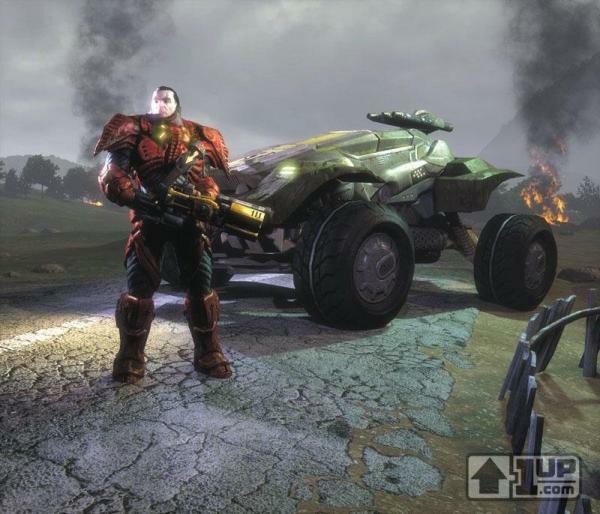 Published by Midway Games, UT 2007 is powered by Epic's new Unreal Engine 3 , and is due to be released on PC and PlayStation 3 in the second quarter (April-June) of 2006. Rumors of a future Xbox 360 release have not been confirmed. 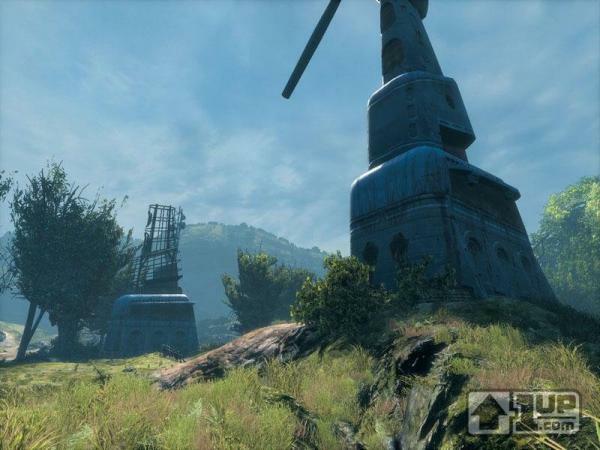 This section of Beyond Unreal will get you up-to-date with the latest UT 2007 developments as we look forward to this latest addition to the Unreal Universe. 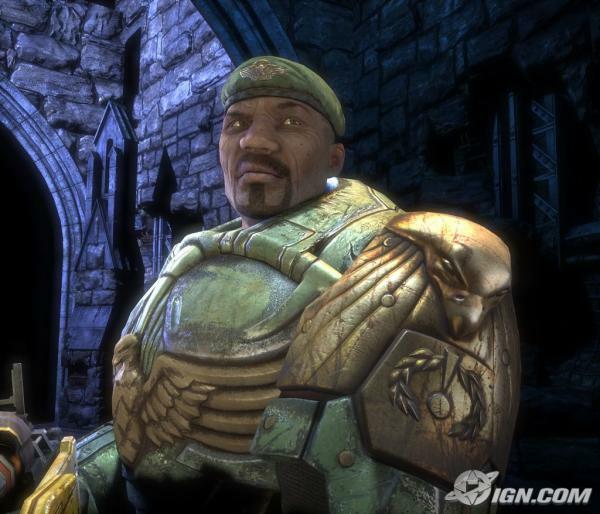 Unreal Tournament 2007 promises a return to the "feel" of the original Unreal Tournament . While UT2004's double-jumping and dodge-jumping will remain, Epic aims to make the game more fast-paced and less "floaty". 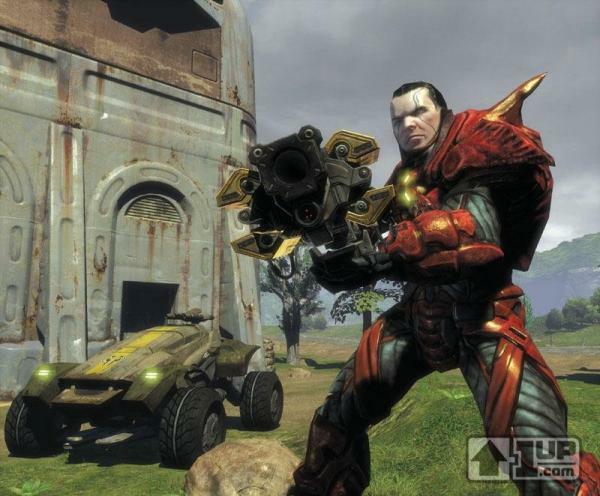 Epic stresses that the aim with UT 2007 is to create a whole new - and better - game, rather than merely a prettier UT2004. In addition to this, old favorites from the original UT such as jump boots and the ability to feign death will return in UT 2007 . The gametypes present in the new title reflect the blend of old and new. UT2004's Onslaught makes a triumphant return, along with the classic Deathmatch, Team Deathmatch and CTF modes. Epic is also introducing a brand-new gametpye called Unreal Warfare , which appears to be verging into MMO territory. 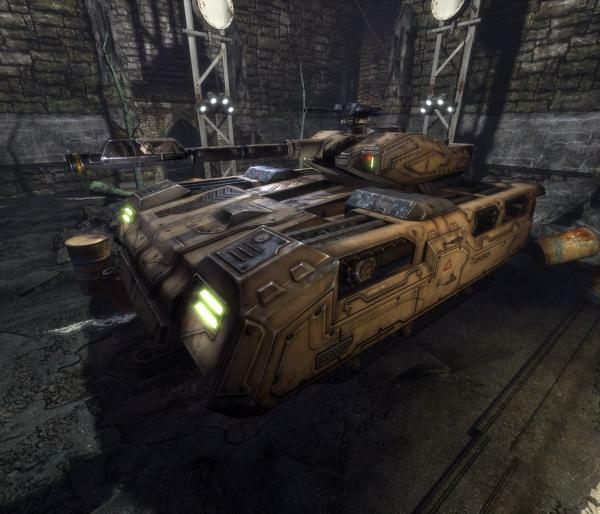 This time it's also likely that vehicles will appear in standard CTF gameplay, rather than being included in a seperate Vehicle CTF gametype a la UT2004. While details of this new gametype are still sketchy, Unreal Warfare maps are set to be potentially as large as three Onslaught maps, with 'Assault'-like sub-objectives and even a limited form of resource management. Players will join one of the eight teams, each with its own unique armour, and wage war across huge territories which change depending on which team is in control. With Unreal Warfare, it's clear that Epic intends to offer something for the more tactical gamer, with the Warfare mode focussing more on strategy, resource management and teamwork. The gameplay sequence at the end of this CG 2005 presentation shows what a Warfare sub-objective might look like. As with previous UT titles, players will choose a character from one of the many game teams.